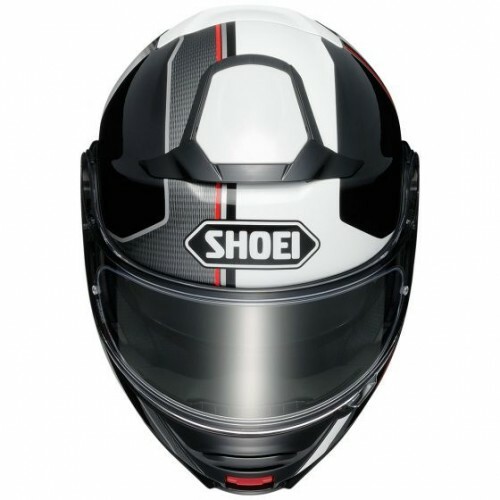 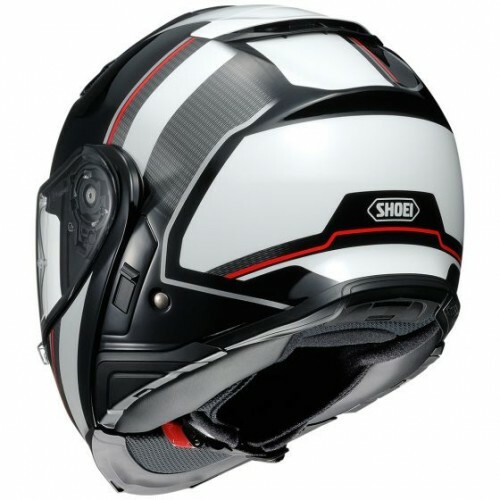 It's true, we love Shoei helmets. 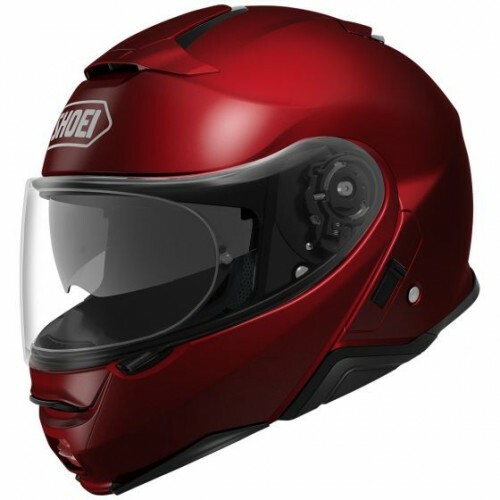 They are comfortable, safe, well constructed, have great ventilation control, aerodynamic to reduce noise, and the NEOTEC has been our owner's favorite touring helmet for years. 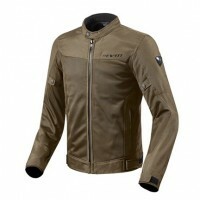 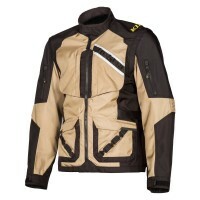 The modular design allows you to flip up the front when your at a gas station and just need to stop for a moment or at a stop light when you want to communicate with your riding buddies. 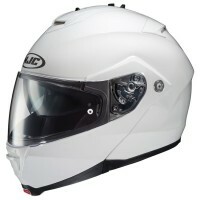 And you know you're wearing a quality safe helmet, which makes your spouse feel better. 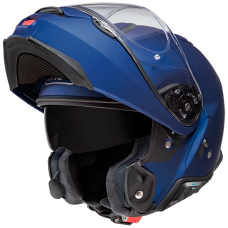 An every-occasion modular helmet with the adaptability to excel no matter where your next journey takes you, the NEOTEC II does it all with style and precision. 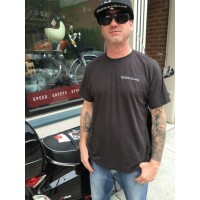 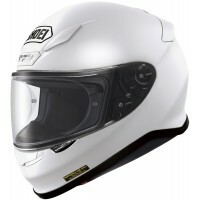 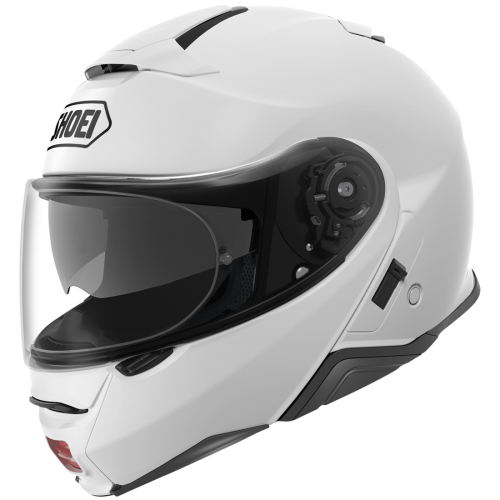 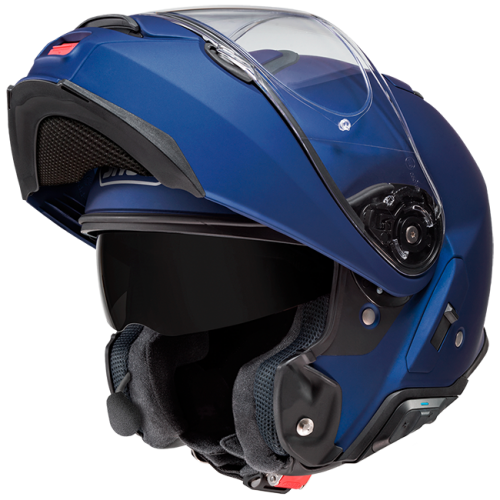 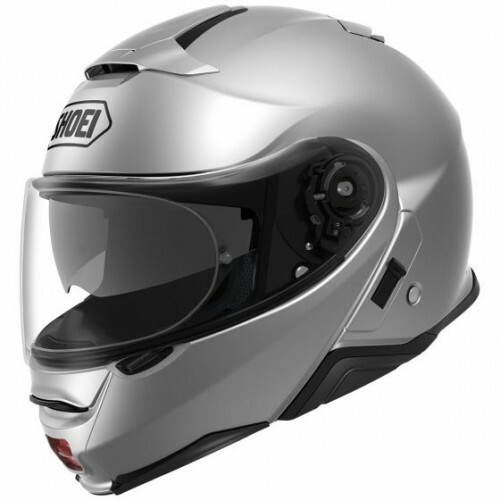 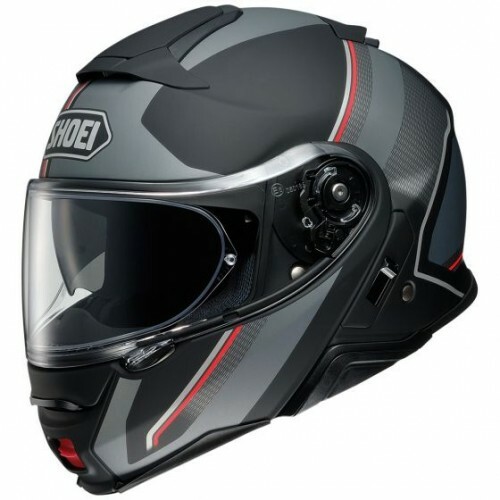 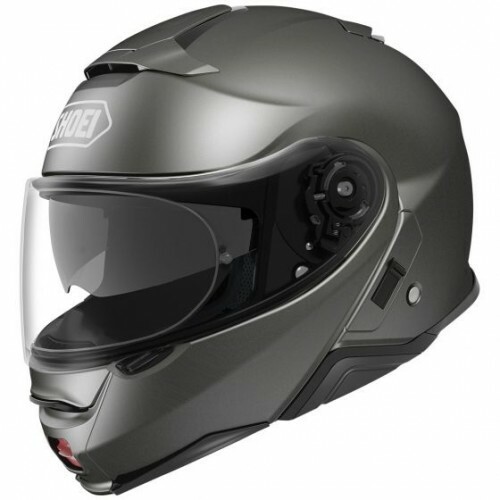 The convenient “flip-up” versatility of a true two-in-one helmet combined with next-level aerodynamics, an internal sun shield, the Pinlock® EVO fog-resistant system, and the ability to seamlessly integrate with the all-new SENA SRL Communication System, the NEOTEC II is the pinnacle of modular helmet design for today’s hybrid motorcyclists. 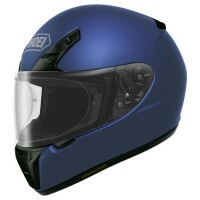 Takes 2-3 days to arrive. 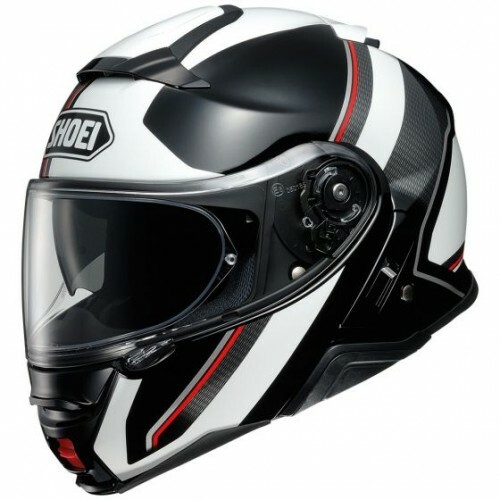 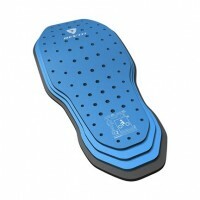 Limited stock at our retail shop.